UL Listed Steel EMT Coupling Set Screw Type With Steel Locknut 1/2" to 4"
RANLIC steel emt connectors are used to bond EMT conduit to electrical junction boxes or enclosures. 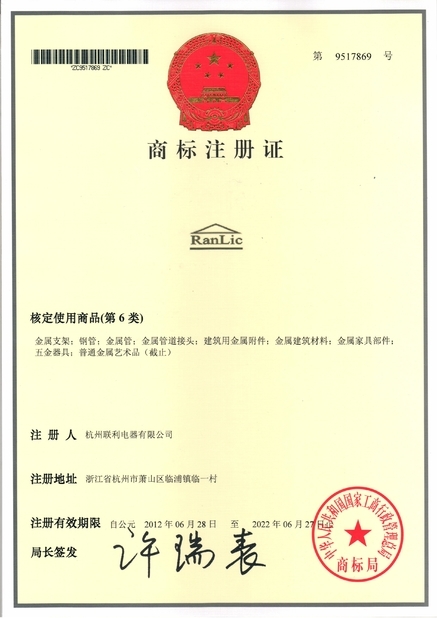 RANLIC EMT steel connectors provide concrete tight connections when taped and properly secured with the included locknut, and are rated for electrical applications above 600 volts. 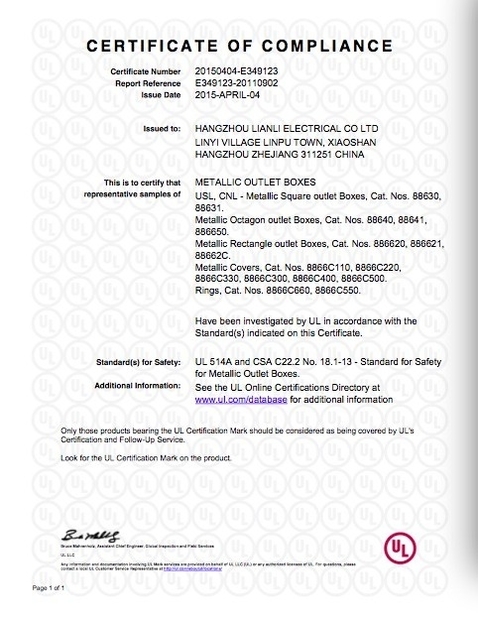 Their heavy gauge steel construction maintains mechanical protection and solid grounding of the conduit to the designated electrical junction box or enclosure. 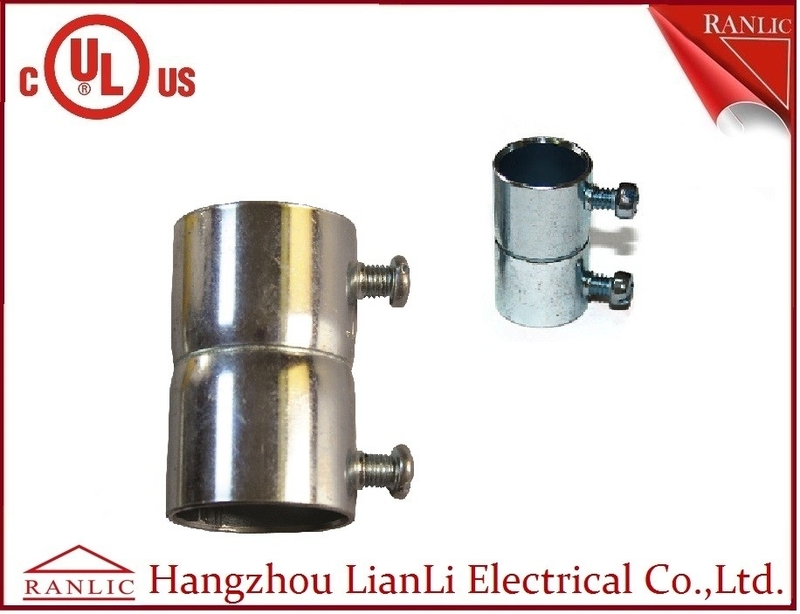 Additionally, EMT conduit connectors are pure steel and zinc plated for excellent corrosion protection. 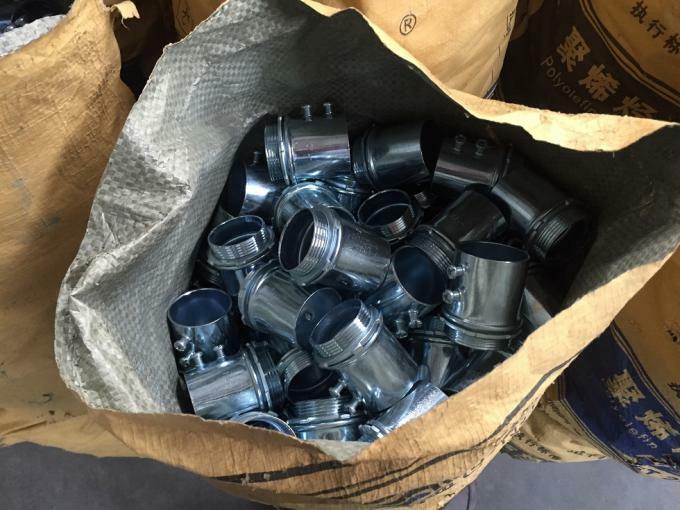 Steel Conduit Locknut EMT Conduit Fittings With Terminal Electro Glanvized 1/2" to 4"